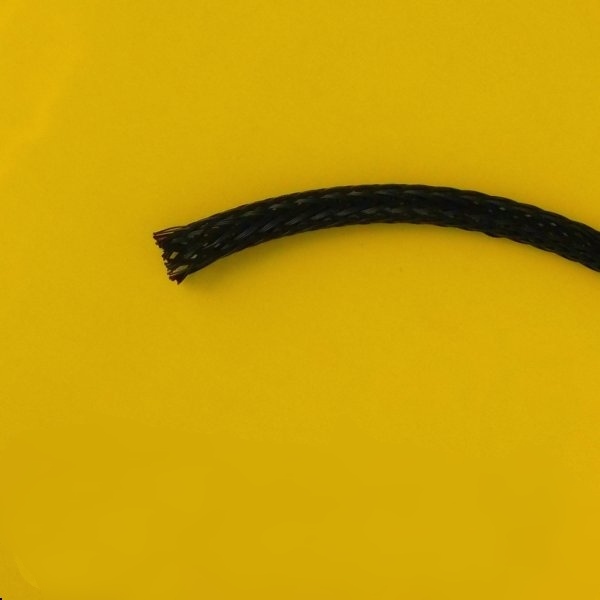 3′ lengths of double-braided thick-wall polyester sleeving. Slide these protective sleeves over grease extension hoses to protect them from abrasion. For use in areas where hose will be in contact with rough surfaces or will rub from mechanical movement or vibration. 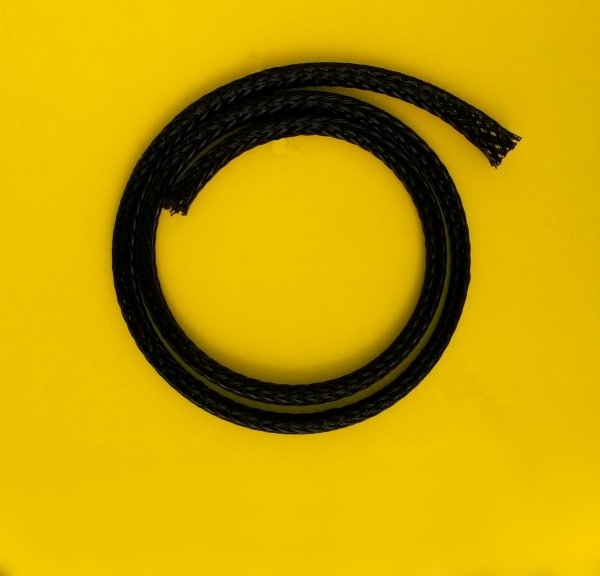 Braided polyester sleeve protects grease extension hoses from damage. Made from strands that are 50% thicker than strands in other polyester sleeving for better resistance to cuts and abrasion. Use to protect hose that is in contact with rough surfaces or hose that is likely to rub from mechanical movement or vibration. Double braided for flexibility and extra abrasion protection. 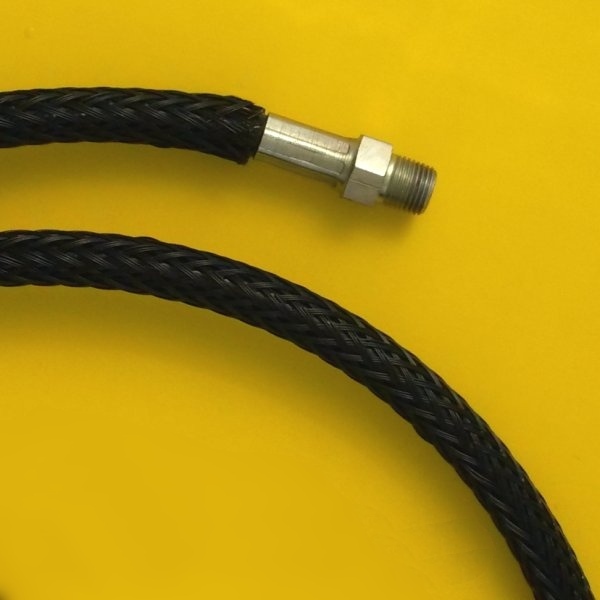 protective sleeve is 3/8″ ID to fit our grease extension hoses perfectly. Sleeve expands up to 3/4″ID to fit over hose ends. Wall thickness is 1/32″. Temperature range is -90º to 225º F.
Hose comes in three foot lengths. Can be cut with scissors or hot knife. Hose shown in photos is not included.